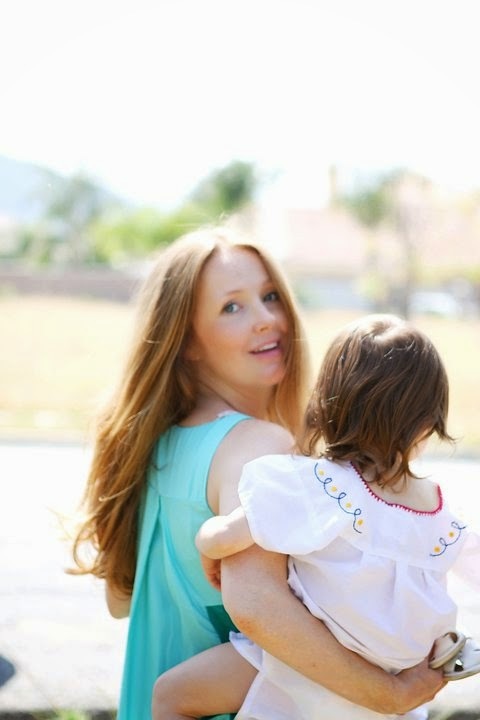 Since it is sunny in SoCal pretty much all year all year long I constantly have to buy sunscreen and slather myself and the girls in it each day. 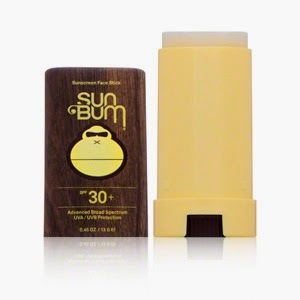 I have found one of my favorites, because it smells delish (bananas), goes on super easy and gets a thumbs up from the girls, to be Sun Bum (here). While it is not all-natural Sun Bum does use a mix of organic and inorganic sunscreens as recommended by the FDA, SCF (Skin Cancer Foundation), and ACS (American Cancer Society). Here are the three that we use from Sun Bum. You can buy them here, here and here. This is the Sun Bum Clear Zinc Oxide Lotion - and I am actually trying this for the first time, so I will let you know what I think. It has added aloe and Vitamin E, paraben (a chemical preservative) and PABA-free (a chemical UV filter thought to be carcinogenic), and oil free. The Sun Bum Continuous Spray sunscreen - while I would rather be using a lotion than a spray it is honestly one of the easiest and only ways I can get it on my wriggling 3 and 5yr old girls, given the 30 seconds they give me to cover their entire body, because they are running away to get into the pool faster or to the sand to build sandcastles sooner! It too is water resistant, paraben and PABA-free and oil free. And all three of these products have broad spectrum UVA / UVB Protection. 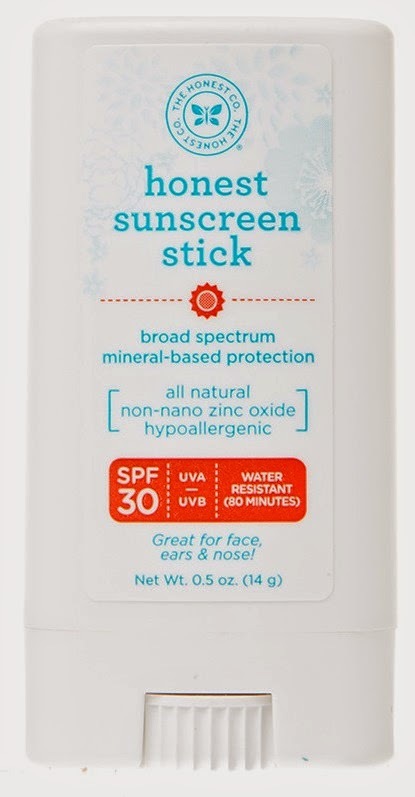 And because I love Honest products I am also going to order their sunscreen and try it; wish it were not a lotion but it is a more natural product I believe.